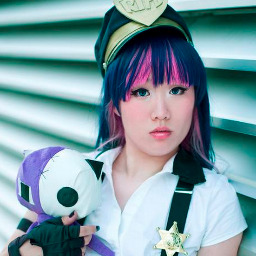 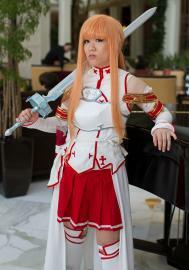 Cosplay was commissioned because I do not have the skill to make such an outfit yet. 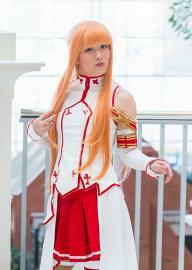 Skirt, shirt and backwards apron thing were altered by me, due to be a bit too big. 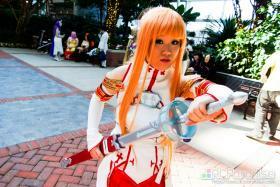 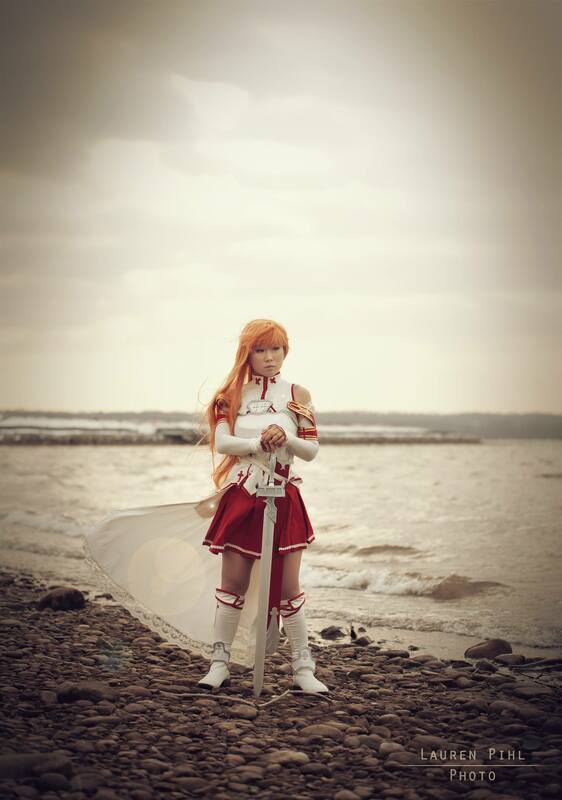 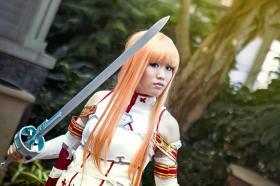 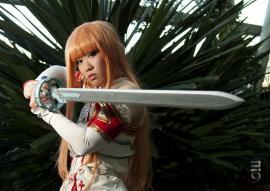 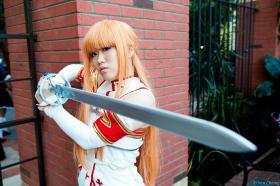 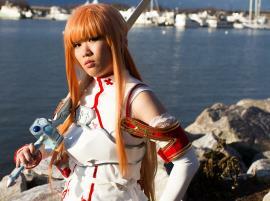 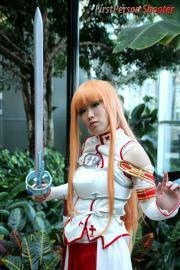 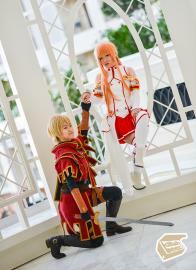 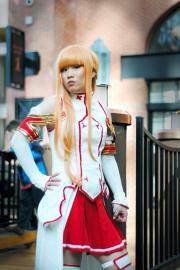 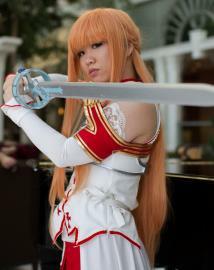 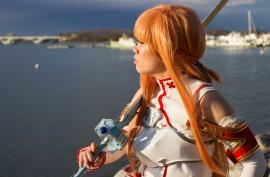 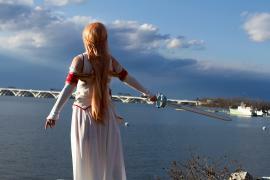 As soon as I saw Asuna's character design I knew I wanted to cosplay her someday! 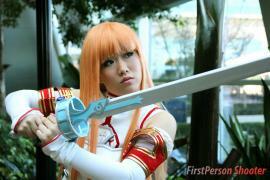 When the anime came out, I was sold xD To see her character animated made her appear even more amazing. 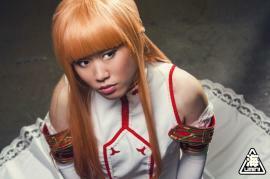 Added bangs to the wig and did the braiding.